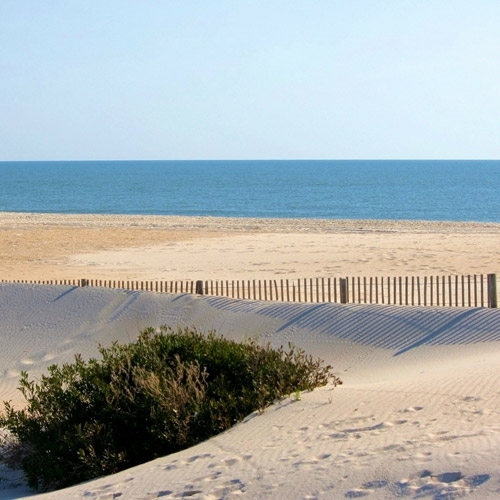 We deliver to a variety of areas surrounding Hicksville, NY including Montauk & Brooklyn. We also provide Erosion Control Installation services to better conserve your jobsite. Call us today! 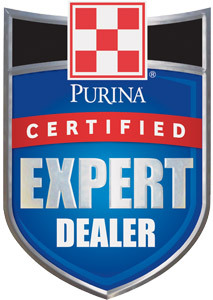 Chestnut Vale Feed / Hicksville Agway has been servicing the Long Island Horse farms and Pet Owners since the 1960's. 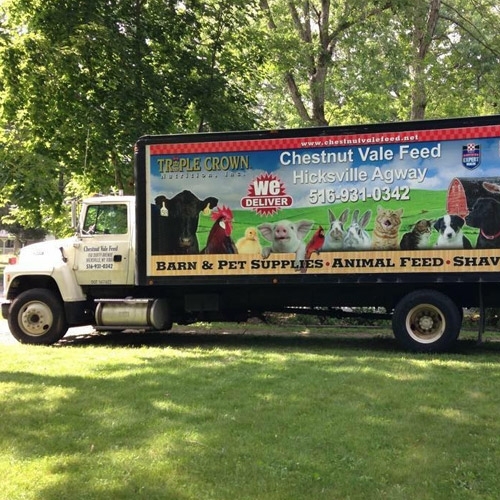 Chestnut Vale Feed / Hicksville Agway provides a convenient, reliable delivery service. At Chestnut Vale Feed / Hicksville Agway, we understand the importance of protecting natural resources and the role that effective erosion control has maintaining the integrity of the job site and the neighboring properties.